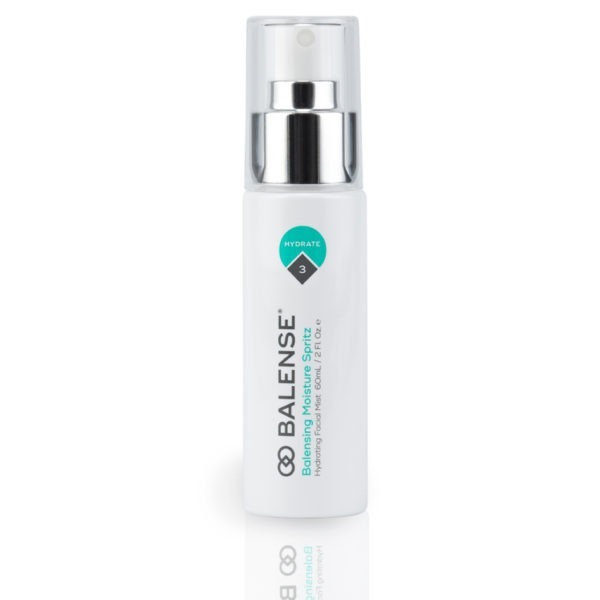 A refreshing enzymatic cleanser featuring Skin Resurfacing Complex (SRC) to promote active exfoliation of dull, dry skin. 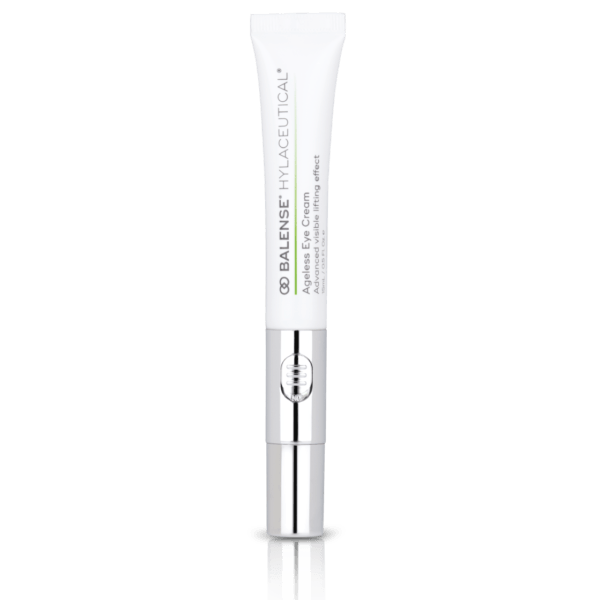 SRC’s synergistic nature with the skin’s own enzymes renews the skin’s surface, leaving it feeling smooth, hydrated and revitalised. Use morning and night. 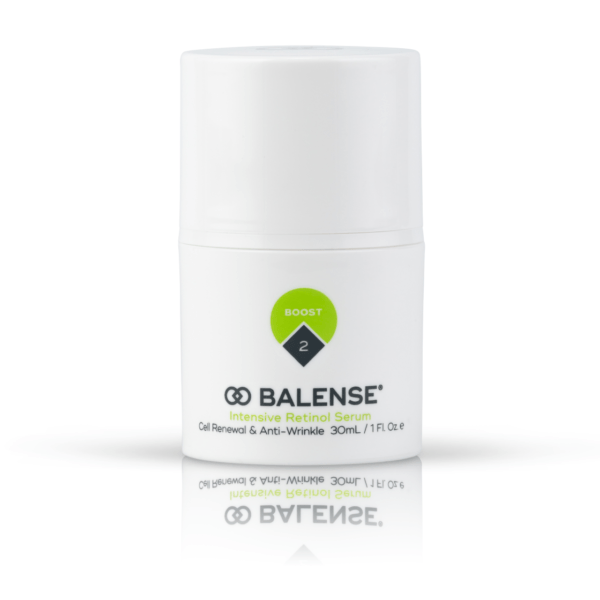 Apply a small amount to wet skin and massage face, neck and décolletage with gentle circular motions to remove all impurities. Rinse, repeat if necessary and pat dry. 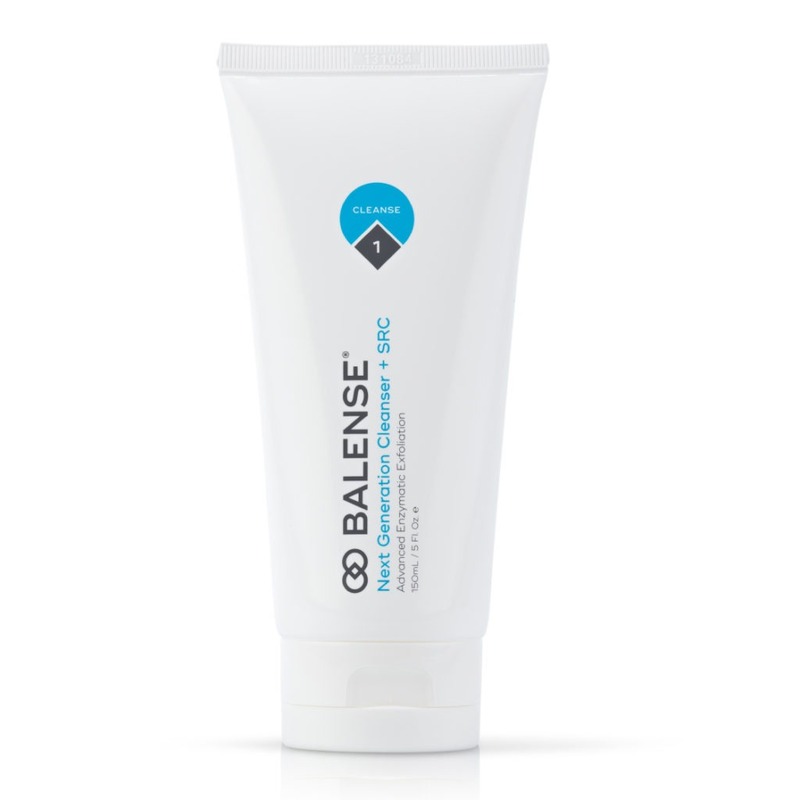 Sensitive Skin – use 1-2 times per week with Balense Gentle Cleanser on the other days.